I said I wouldn’t blog this morning (with exam in a few hours) but this is pretty big and it won’t take long (and I’ll revisit it later). The only thing I’m concerned about is mail. We can’t all go about changing from @ovi.com to @nokia.com <<that’s for staff :p. Are we just going for @live.com/@yahoo.com? Well, I think I’ve made some rants here and there about the brand recognition of Nokia VS Ovi in its inception. Short and sweet as I seriously have to go – good job. Use your advantages Nokia. I hope to see more of this common sense in the future. I think a lot of the responses are quite positive, with many saying this is what should have been done in the first place. – you might also want to check it out from Ovi Blog directly. Very good decision ! Brand consolidation was seriously required. 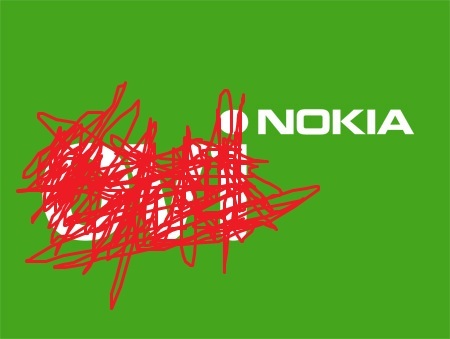 This should help Nokia retain its identity post the move to WP7 as well. In all seriousness, it Druv makes a great point. These things BELONG to NOKIA. Maps BELONGS to Nokia. Nokia’s Maps. Welcome back home again :D.
Ah ok – got to dash! « More Features to Mango! WiFi hotspot, contact groups, album art lockscreen and more!